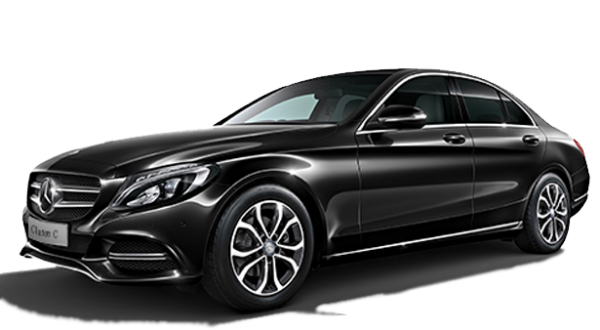 Your transportation Paris Airport Taxi Service Online is a Paris ELITE transport that sure to be picked up at any time with a SIMPLE booking your transportation online. Paris Airport Taxi Service , it's a transport team that supports your transportation and take turns day and night 24/24 to ensure that a driver of our transportation team TaxisRoissy always available. Do not wait any longer to enjoy a high quality transport without hidden costs: you pay your transport bill online with your computer or your smartphone on our website and the price includes all the costs of your transport, you only pay No SUPPLEMENTS. Your driver Paris Airport Taxi Service is waiting for you to get under way, confirm your race and your transportation is provided, your chauffeur Paris Airport Taxi Service starts up and you have nothing more to do more than enjoy your transportation in line with the Paris Airport Taxi Service with TaxisRoissy.fr , always available to serve you whenever you need a high quality transport. You. Do not have. That to. Book your transportation Paris Airport Taxi Service . 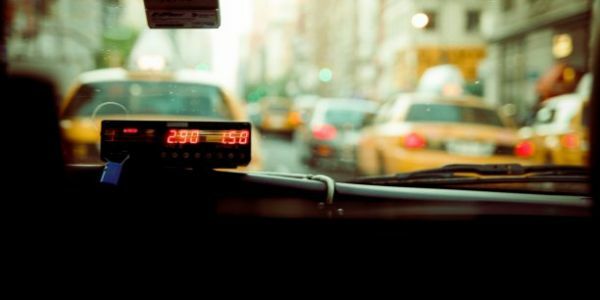 ONLINE WITHOUT WAITING to discover the price of your journey without any obligation: pay only if the price of your trip online if it is convenient for you. Simply confirm your transport and your journey quickly online without waiting and your driver starts immediately. Book your trip in Paris Airport Taxi Service only takes a moment.